Recruitment to the post of Senior Residence. 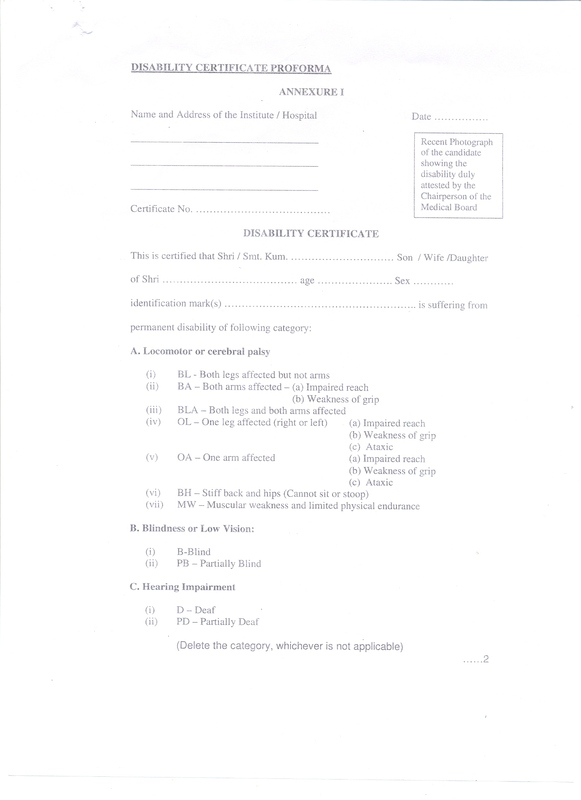 062/10 ESIC Hospital Delhi & NCR:Interviews for the recruitment of Senior Residence. 073/10 ESIC Hospital, Gurgaon, Manesar, Baddi(H.P. ), Bhiwadi(Rajasthan), Sanath Nagar(Andhra Pradesh):Recruitment of IMO Gr.-II, Dental Surgeon & Various Paramedical posts for ESI Hospitals. 077/10 ESI Model Hospital, Jammu:Recruitment for Paramedical and Nursing Staff. 079/10 ESIC RO Uttar Pradesh:List of Cadidates for the post of LDC in PWD Quoata. 081/10 ESIC Hqrs. Office: List of candidates for the post of Supply Chain Manager and Bio-Medical Engineers in ESIC. 082/10 ESIC Hqrs. 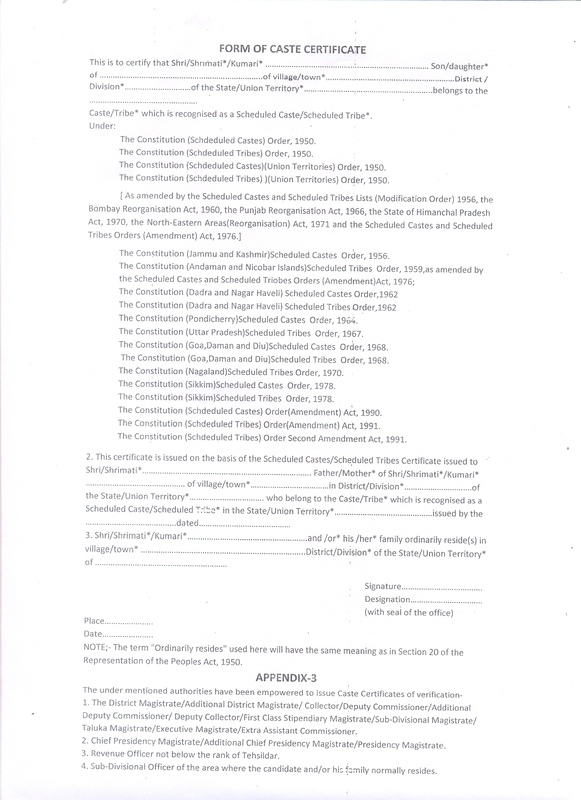 Office:List of selected Candidates for the post of Senior Resident. 083/10 ESIC, Hqrs. 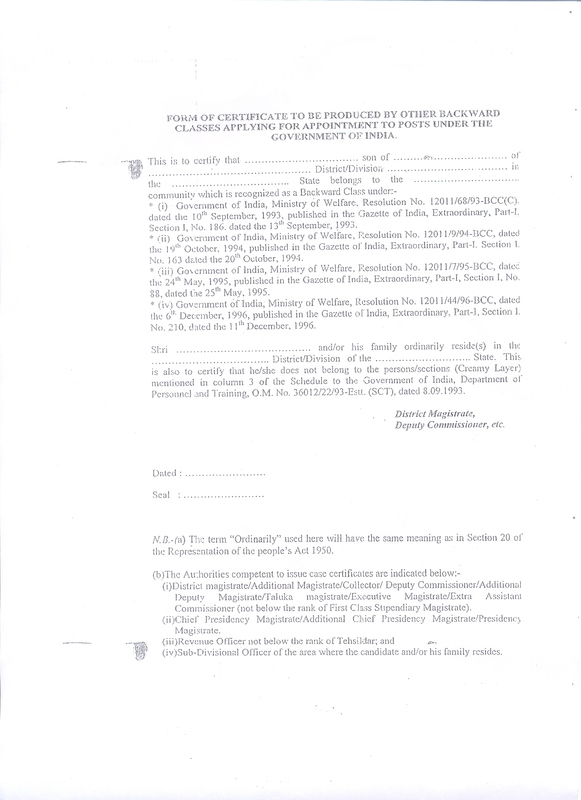 Office: Letter from E-III Branch dated 27.08.2010 regarding continuance of post of Audit Staff. 097/10 ESIC Hospital, Ezhukone, kollam: Recruitment for the post of Part time Specialist and Senior Resident. 115/10 ESIC Hospital, Okhla: Result of Interview held on 21/22-10-2010 for the post of Senior Residents and Part time Specialists on contractual basis. 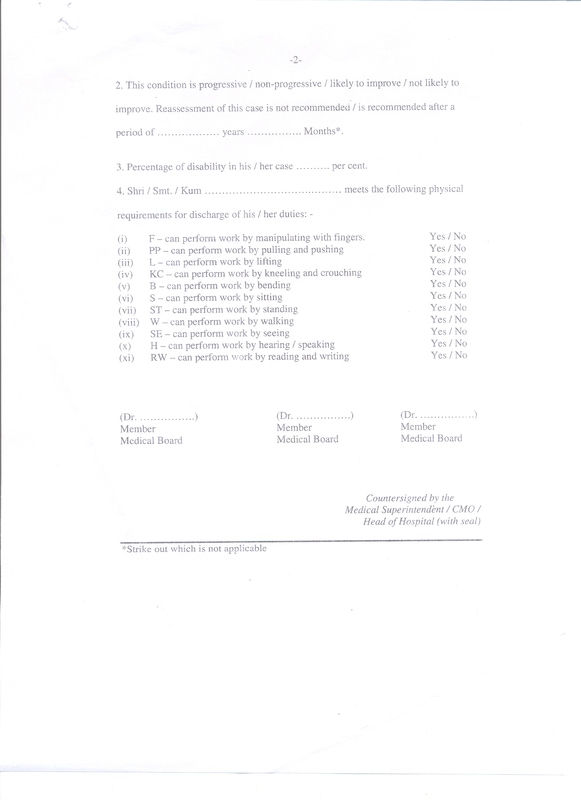 124/10 Directorate (Medical) Delhi : List of Eligible Candidates for S.R. 1. Result for the post of Audiometer Tech.